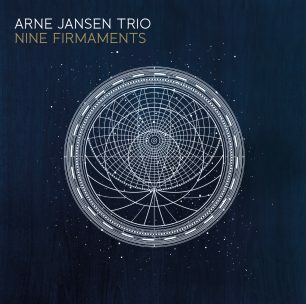 Music written by Arne Jansen. Recorded live at Moments, Bremen 22.11.2013. Recorded using the camera’s microphone.